Frequent Flier Climber? Here's How to Pack. 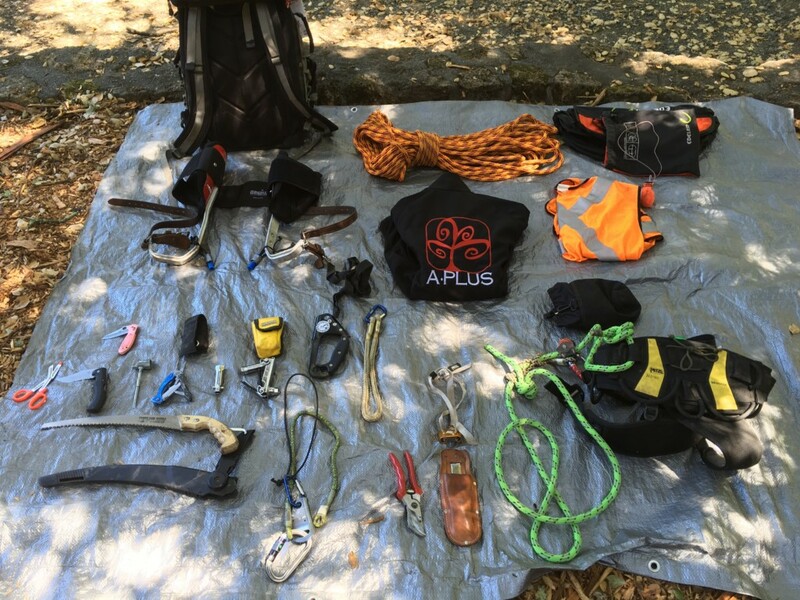 How do you fly the friendly skies with your tree climbing gear?